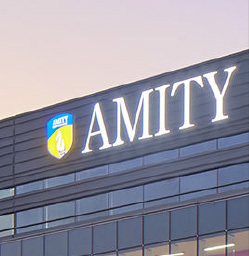 Amity has over 1,00,000 students across 250 programs like law, journalism, telecom, biotechnology, etc. 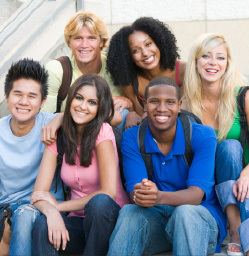 giving you a chance to forge lifelong friendships across virtually all professions. 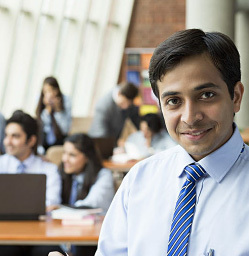 An opportunity, which very few business schools can offer. Amitians have come out with flying colours, winning competitions in theatre, debates, sports and many other intra and inter-institute feastivals and events. 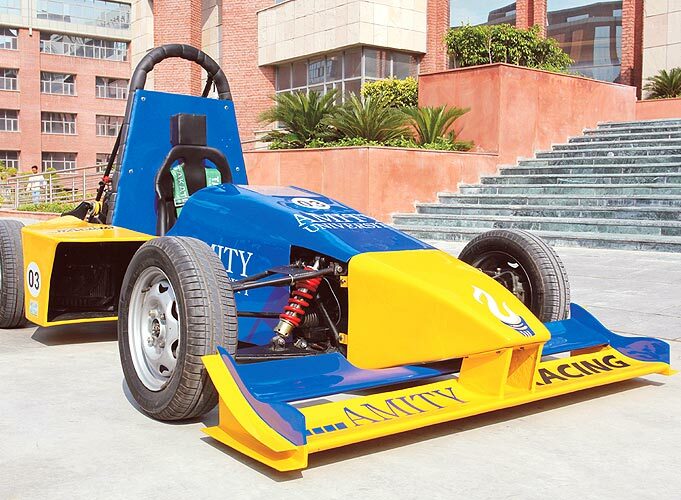 Formula 1 Race Car designed and developed by Amity students. Rahul Aggarwal, an alumnus of Journalism, was adjudged the winner of the "CNN Young Journalist Award" for his story "Dead Man Walking"
Himanshu Dodeja and Ashish Mohan, law students, were selected in the national rounds for participating in the Stetson International Environmental Moot Court Competition and Philip C. Jessup Moot Court Competition in the USA. 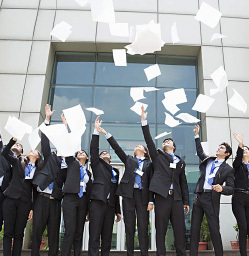 Management students, Saurabh Chauhan, Akshay Bhagotra, Nipun Jain and Payal Garg, beat Bennett & Coleman and Wipro in the 'The Challenge' a Quiz Competition among institutions and corporates in a televised show on CNBC. 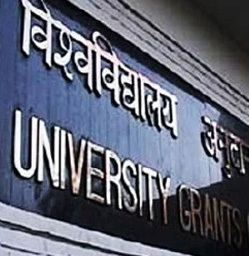 Sonia Tandon and Udya Goyal emerged as runners upin 'Trial by Fire', a strategy competition among India's top B - Schools, defeating IIM-Lucknow, IIM-Indore & XLRI.